Pittsburgh, PA (November 21, 2018) BTN — A member of the Pagans motorcycle club who was injured in a bar fight with undercover Pittsburgh police officers last month has sued the city and the officers on excessive force and false imprisonment grounds. Frank DeLuca, 38, and his lawyer, James DePasquale, say in their federal complaint that the officers were drunk and aggressive in provoking the brawl at Kopy’s Bar on the South Side on Oct. 12. Mr. DeLuca, of Greenfield, is the man seen being punched repeatedly in the head in a video of the incident. 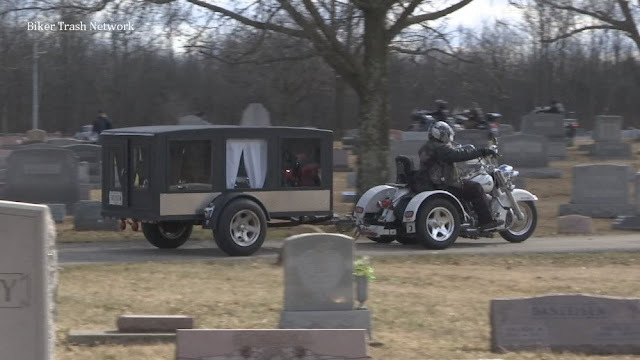 In the suit, he says he suffered head and face trauma and a dislocated elbow, among other injuries. The suit names detectives Brian Burgunder, David Honick and David Lincoln as well as the city of Pittsburgh and claims they violated his civil rights by beating him and then accusing him of assault. 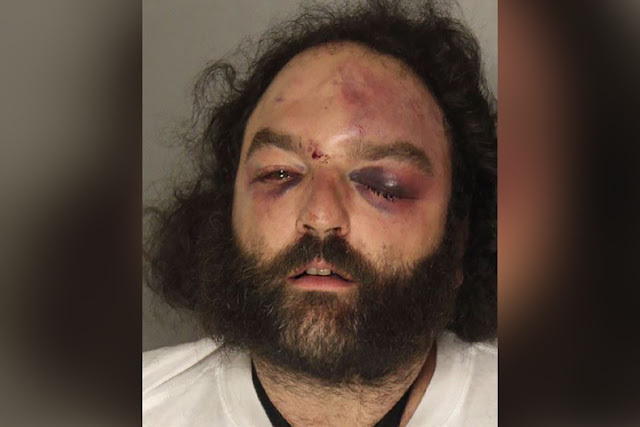 Police had charged Mr. DeLuca and three other Pagans after the fight but the Allegheny County district attorney’s office dropped the charges. The U.S. attorney’s office and the FBI are examining the case for potential civil rights violations against the officers. The suit says the officers began to point at the men and told the bartender they shouldn’t be allowed in the bar. The officers told the bartender they were on-duty police officers and that the situation with the Pagans was “dangerous,” but they didn’t tell Mr. DeLuca or his friends they were officers, according to the suit. Mr. DeLuca said two of his friends left, but the situation escalated when the officers positioned themselves between the men and the exit. Mr. DeLuca said Detective Burgunder held him by his hair and arms while Detectives Honick and Lincoln punched him and a uniformed officer who came to assist sprayed him with pepper spray. After the fight, he said, he and his friends were arrested on assault charges and jailed. Mr. DeLuca is seeking compensatory damages for his injuries, punitive damages against the officers and other costs. A spokesperson for both the city of Pittsburgh and Pittsburgh police declined a request for comment.